The 38th state park in Virginia has officially opened in Stafford County. 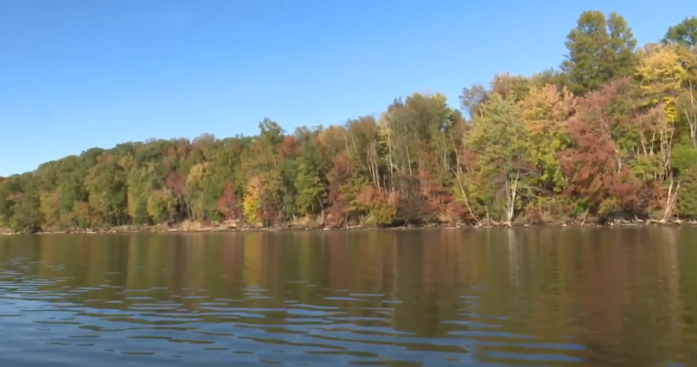 Widewater State Park covers nearly 1,100 acres, including two miles of water frontage along the Potomac River and Aquia Creek. Gov. Ralph Northam opened the park on Thursday. It offers picnic shelters, playgrounds, restrooms and a visitor center, canoe and kayak launches and a hiking trail. The park is open from 8 a.m. to dusk. The property was originally purchased by Dominion Energy as a site for a proposed power plant. The property was later approved for development of 700 residential units and a resort conference center. In 2013, Dominion sold the property for $1 million less than the assessed value. Funding for the $6.1 million property came from Virginia Public Building Authority bonds and a federal appropriation of $225,000 through the National Oceanic and Atmospheric Administration's Coastal and Estuarine Land Conservation program.